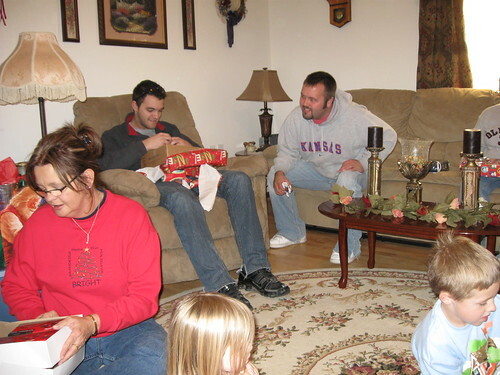 Here are a few photos from Christmas in Hutchinson, Kansas. 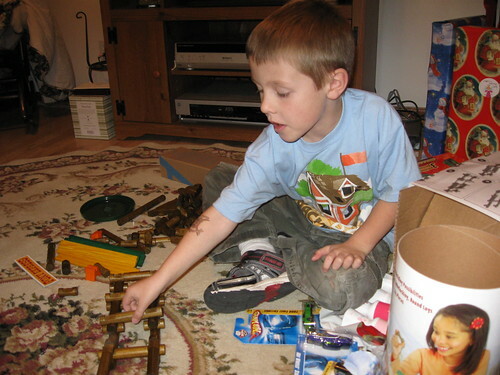 Keaton, building a log cabin. 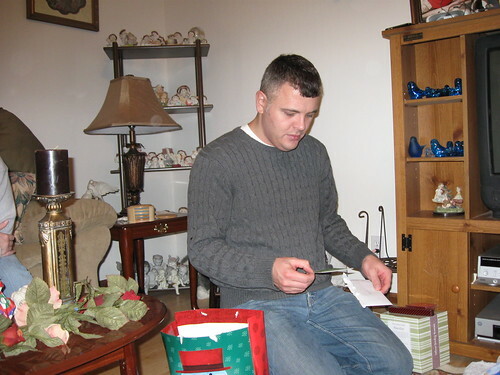 Me opening a Christmas card. 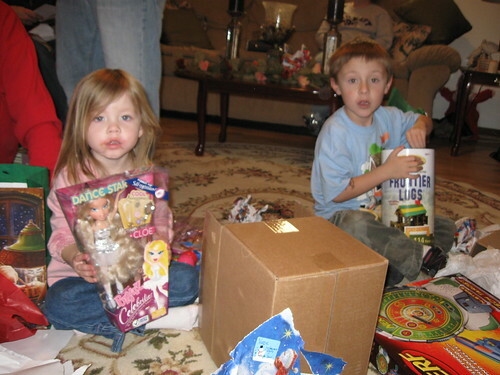 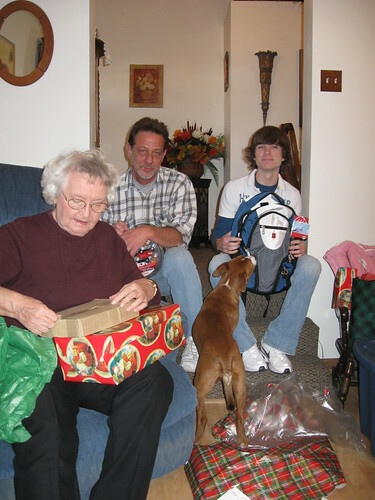 Keaton and Natalie, opening gifts.